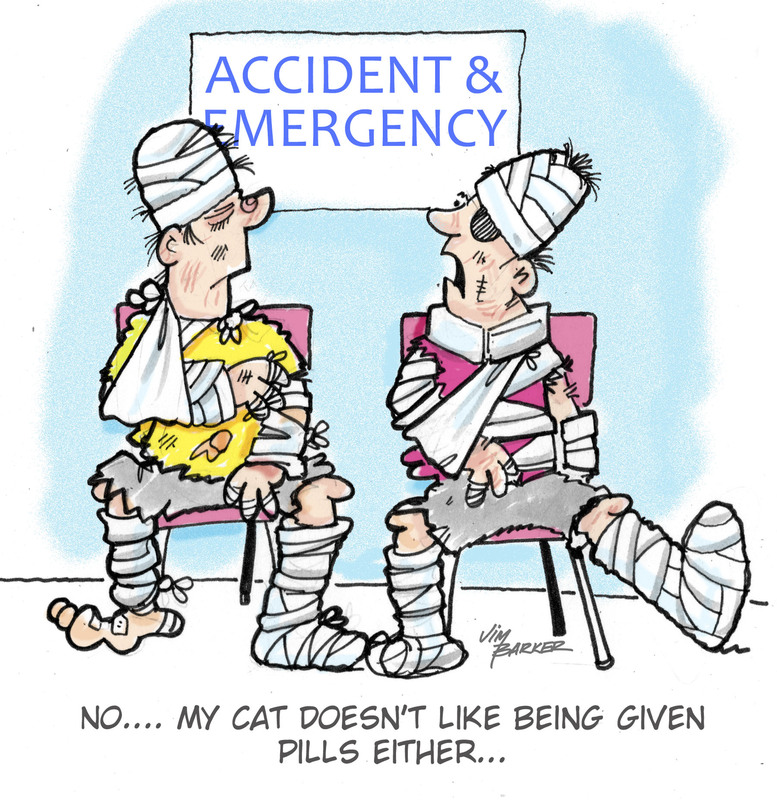 We all know those jokes about us ‘hoomans’ giving our cats a pill as in the above cartoon. 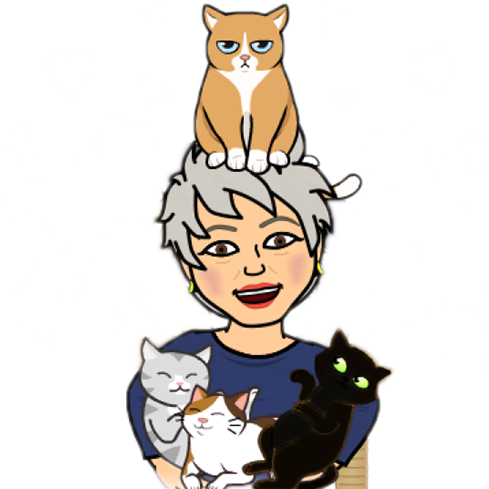 Some cats are actually easy to pill. But a few go on red alert!!! They know what’s coming – and so do we.